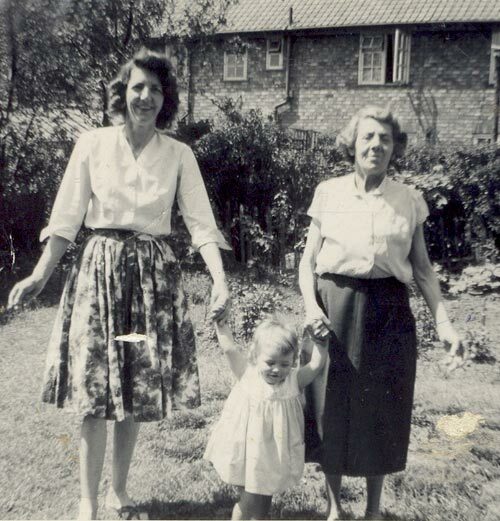 Left to right,My father, my Grandmother Pearl Coutts,and my auntie Lorna. 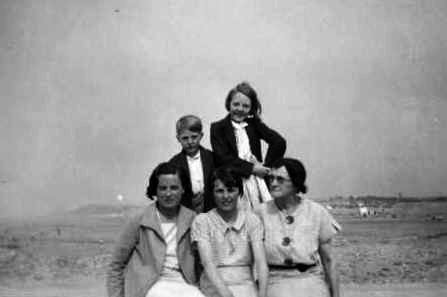 Standing behind three unknown ladies are my father Angus Murdoch and my Auntie Lorna. 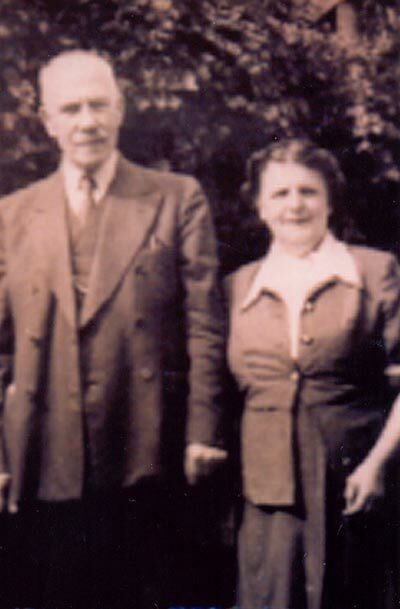 Uncle Alexander Gordon Murdoch and auntie Edna. 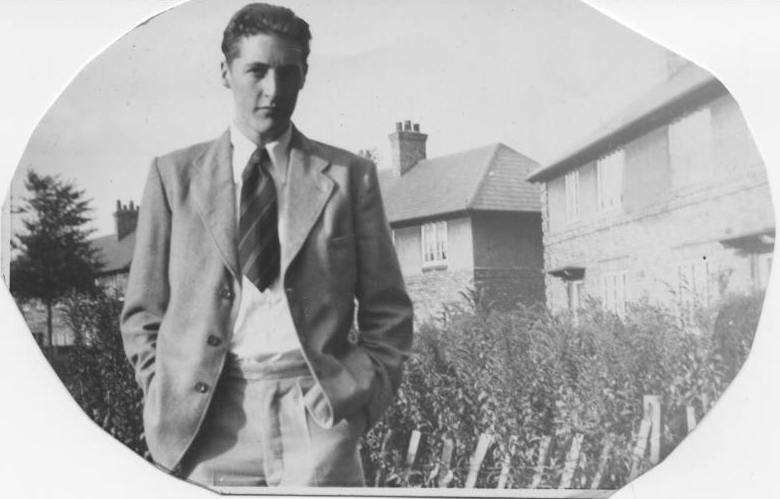 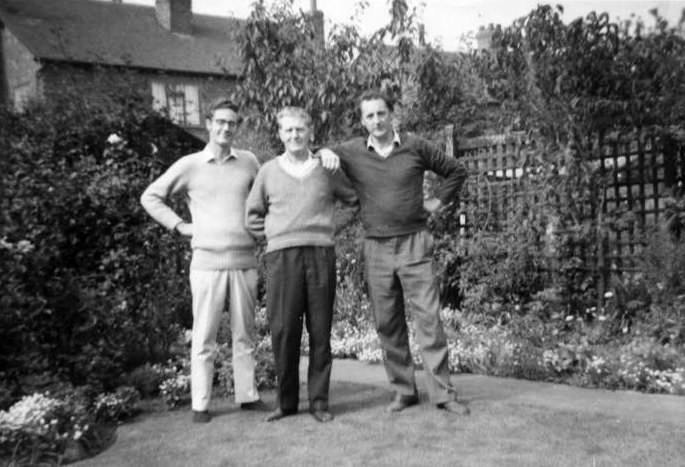 My cousin Ian, uncle Alexander and my dad in Alec's back garden. 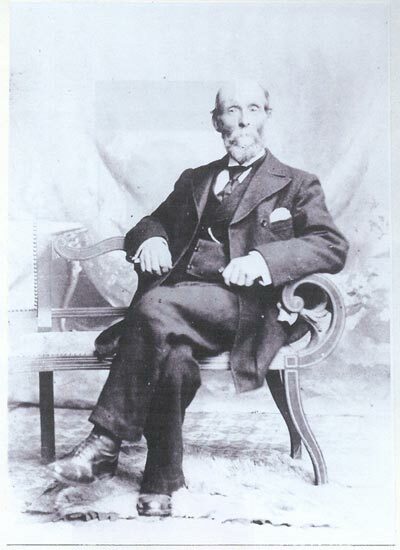 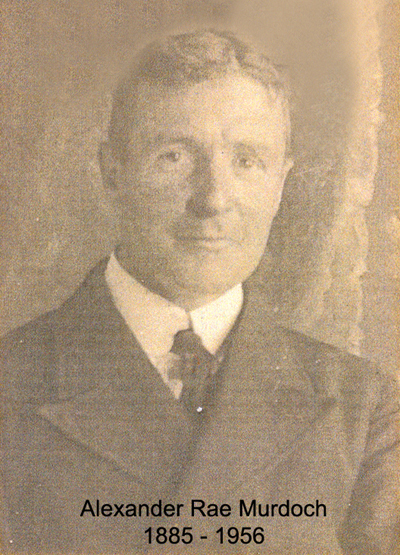 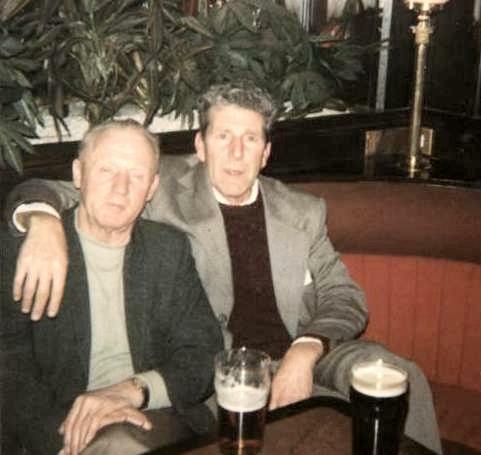 Uncle John (Jack) and uncle William (Billy) Murdoch. 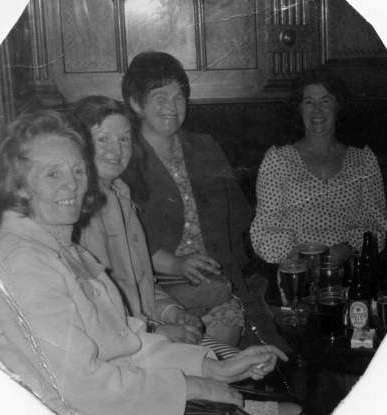 Uncle Billy, auntie Lorna, auntie Winne auntie Marie and my mum Alice. 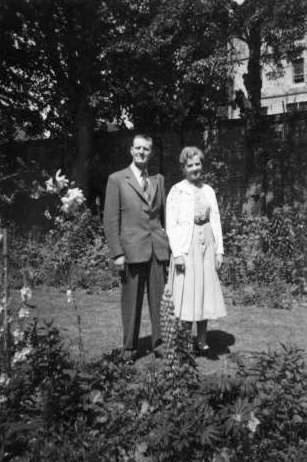 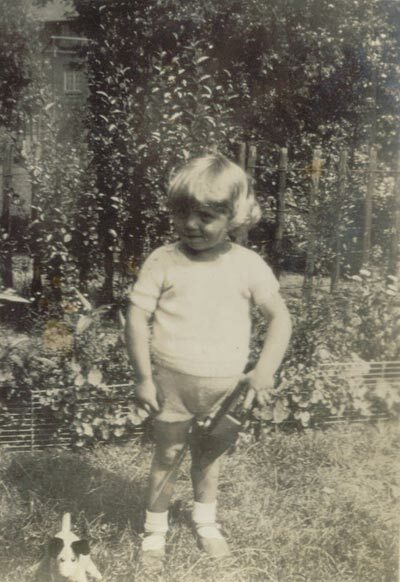 My dad Angus and John's wife Morna. 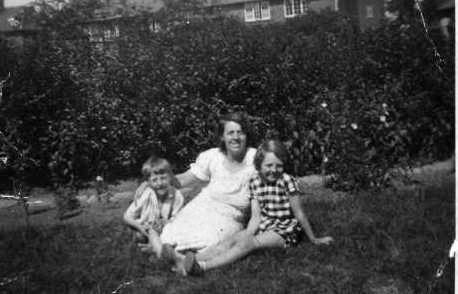 garden at Acheson road, West Derby. 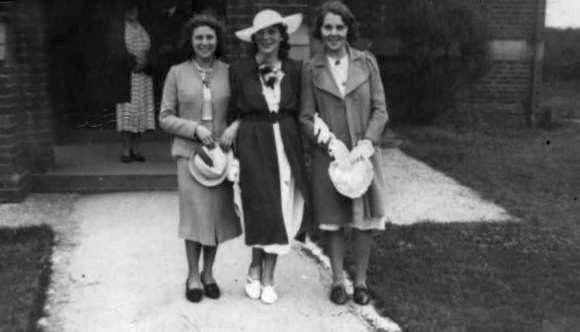 Aunties Marie, Isabel and Pearl Murdoch. 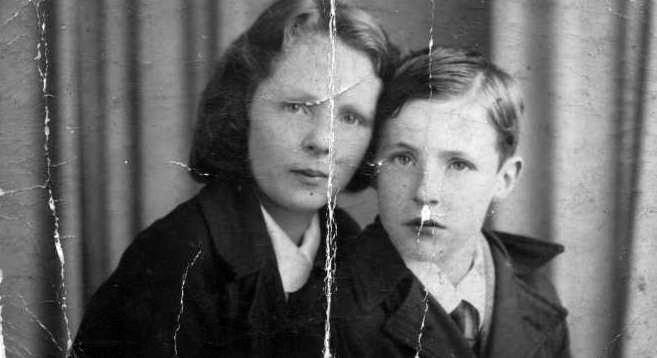 Auntie Lorna and my dad. 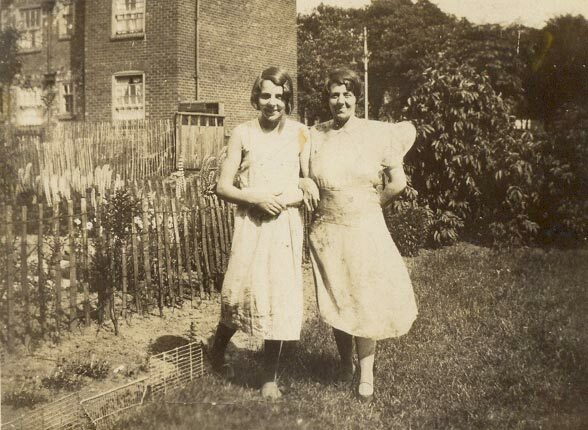 My Grandmother Pearl Murdoch nee Coutts and her daughter Pearl. 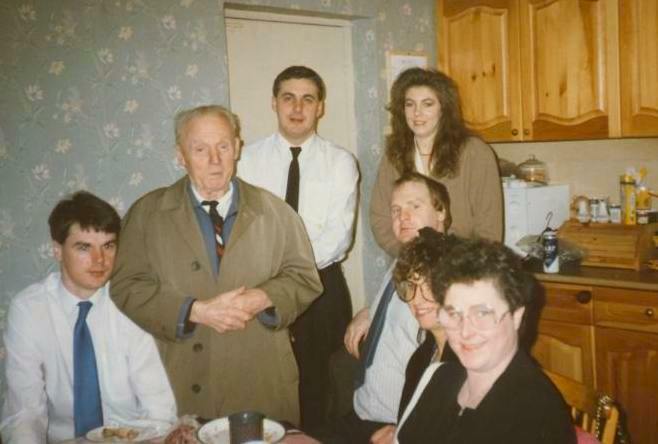 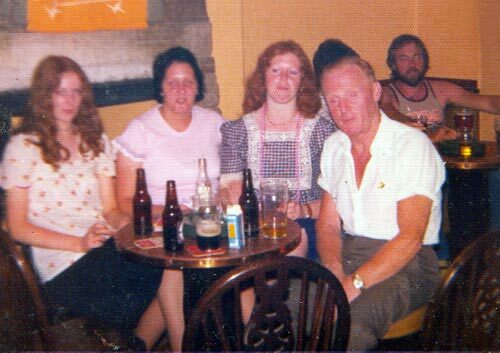 2nd from left, Uncle Jack, Morna, my sister Julie, Morna's daughter, Fiona. 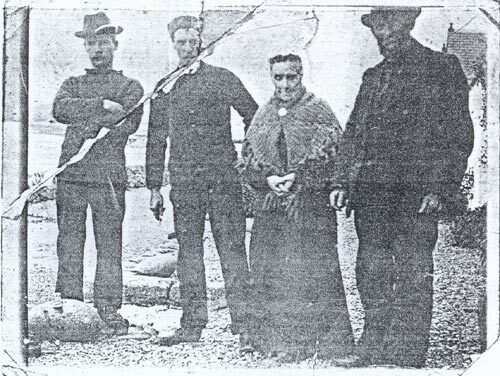 L-R Henry, James, John's wife Ann and Kippford Shipbuilder John. 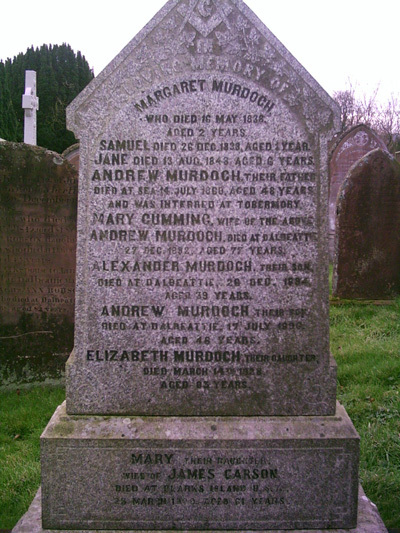 Andrew McCulloch Murdoch's Family in Colvend Parish Churchyard. 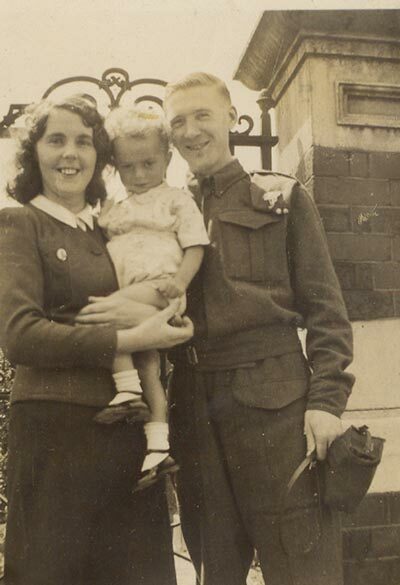 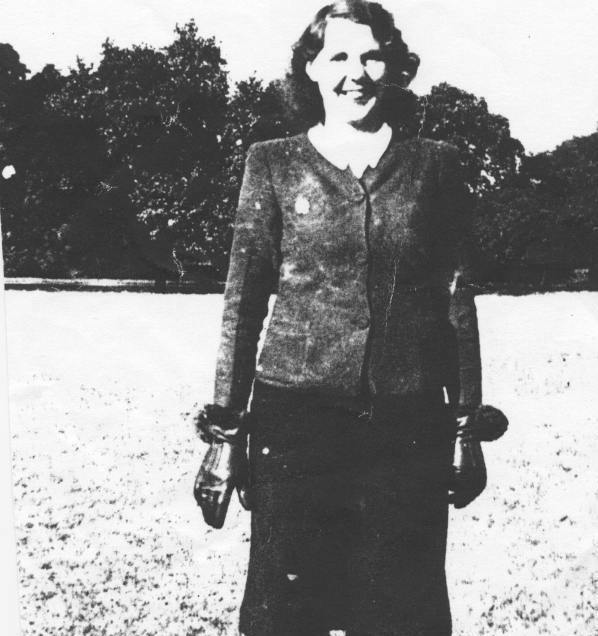 My Auntie Pearl Murdoch her husband Walter and their son Alan in London. 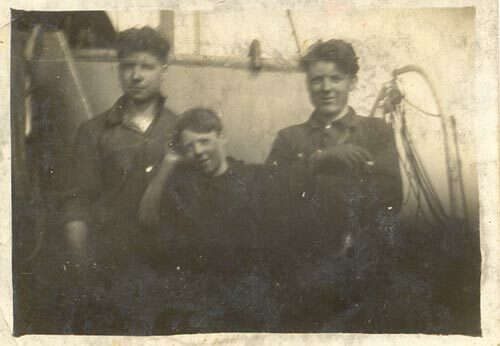 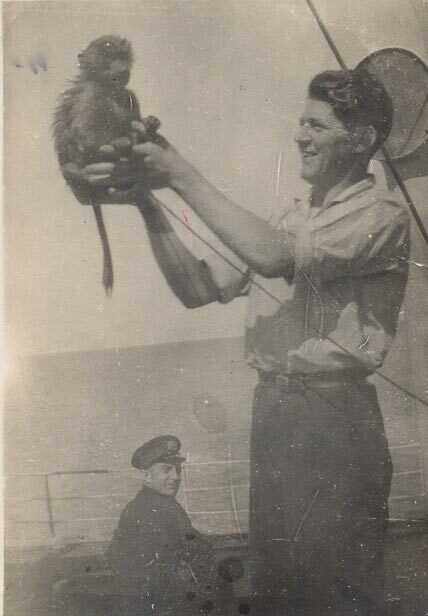 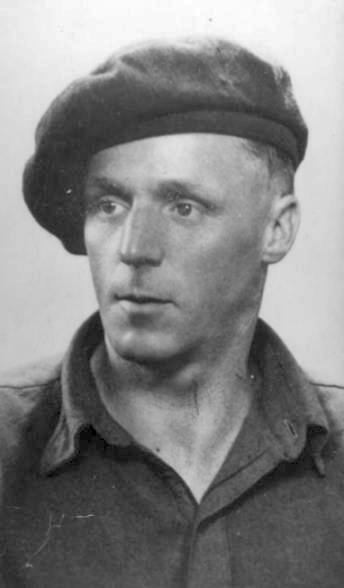 his brother Alexander on the right. 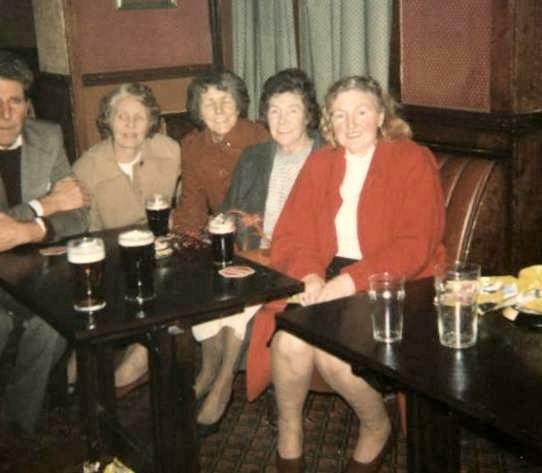 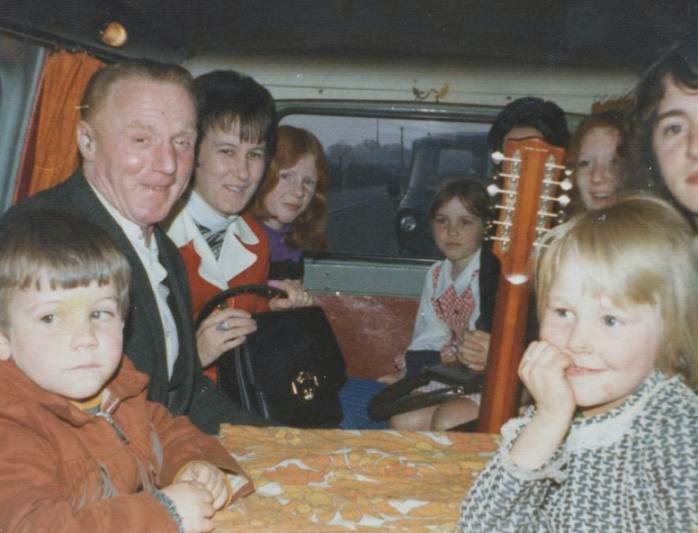 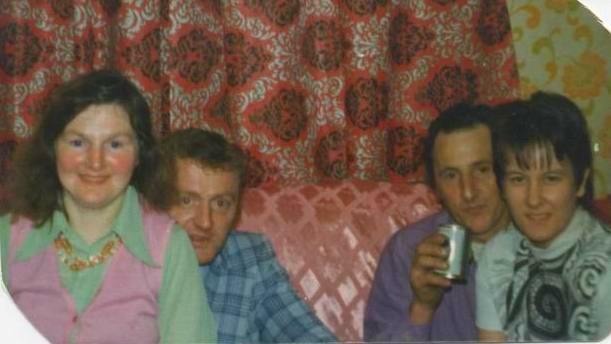 Cousin Beryl, Jean, my sister Pearl and Uncle Jack in Towyn 1975.